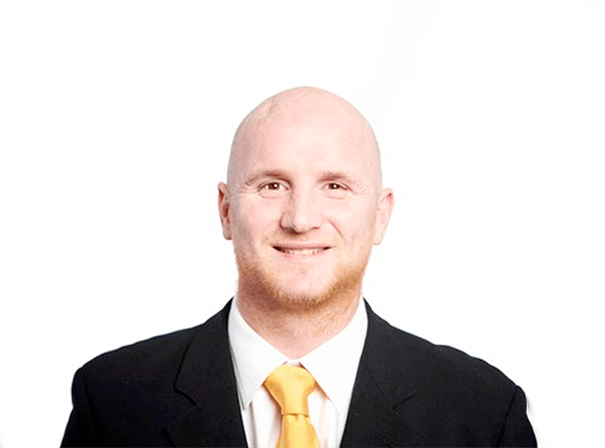 Welshman John Hartson was a much loved and hugely admired professional Soccerer who is now a regular face on sports programmes on TV as a well-informed pundit. A fine ambassador for the sport, John is available for a range of public appearances, charity roles and presenting duties. Hartson played most notably in the Scottish Premier League for Celtic and the Premier League for Arsenal and West Ham United, as well as going on to become the Wales national team forwards coach, until November 2013. A key member of the Wales team throughout his career, Hartson played 51 times for his country and scored 14 goals in that time. This record makes John the ninth highest top scorer of all time for the international team. Hartson also had spells in England’s top league for Wimbledon, Coventry City and West Bromwich Albion and in the Soccer League for Luton Town and Norwich City. Hartson appears regularly as a studio guest on S4C’s Sgorio, is a regular pundit on ITV’s coverage of the FA Cup and often appears on BBC Radio 5 Live’s coverage of both Premier League and Champions League games as a match summariser. A very physical presence on the pitch and hugely skilled player, after retiring from the game Jon battled back from critical condition to defeat lung and testicular cancer and so is well placed to motivate audiences of all descriptions.